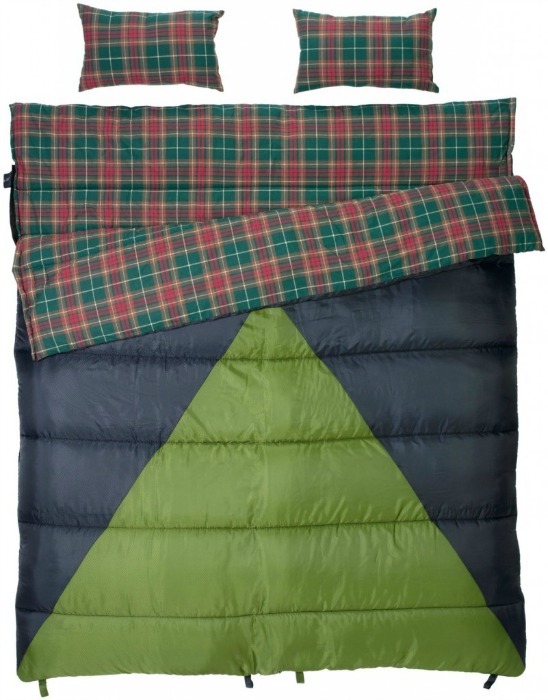 Imagine cuddling under the stars… Sharing body warmth… Inside a sleeping bag for two! 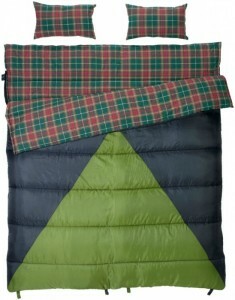 Camping is definitely more fun, cozy and romantic when you’re sharing a queen size sleeping bag designed for couples. If your special someone is not interested in camping, a two-person sleeping bag might be just the thing to make the idea of sleeping outdoors more attractive. If you think about it, being zipped up together will make camping feel more like sleeping in a regular bed and less like tent-sleeping. If you and your loved one already enjoy camping, well… a two-person sleeping bag gives you the opportunity to do more at night besides (*cough) sleep. 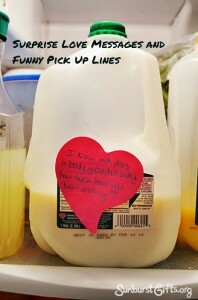 Taking the time to come up with a thoughtful gift for your sweetheart can actually strengthen your relationship. That’s what happened last year on Valentine’s Day, when my best friend, Leslie, received three gifts from her boyfriend that represented their past, present and future. Not only was it romantic, but it gave a deeper meaning to the holiday. You’ve heard those people who complain about Valentine’s Day. “Valentine’s Day just forces people to buy stuff.” OR “Why do I need a holiday to make me tell someone “I Love You’ on one specific day?” You know what? Those people are absolutely right! You don’t have to buy someone “stuff” to show your affection for them. You should also find ways to say “I Love You” to your special someone throughout the year, if not every single day. This year, I’m using Valentine’s Day to kick off a year full of How-much-do-I-love-you-let-me-count-the-ways type of love messages to my husband.